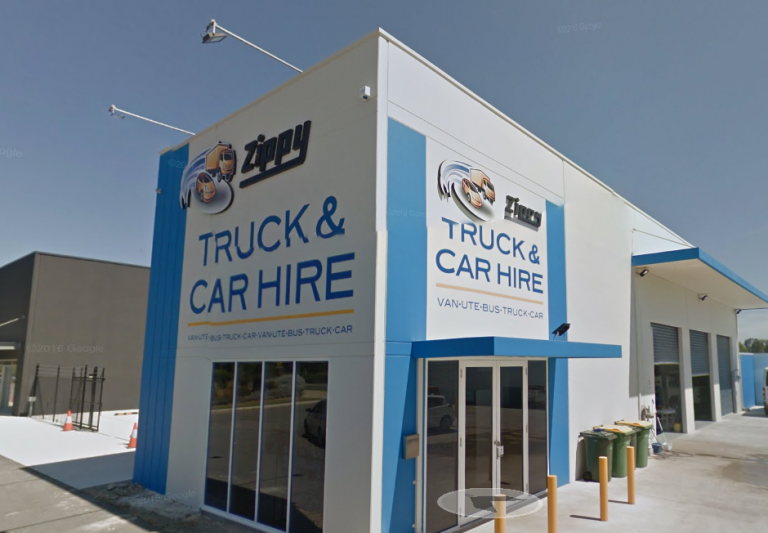 Established in 2005, Zippy Rentals is a privately owned Australian company committed to providing reliable, clean and safe vehicle hire at our four convenient locations. 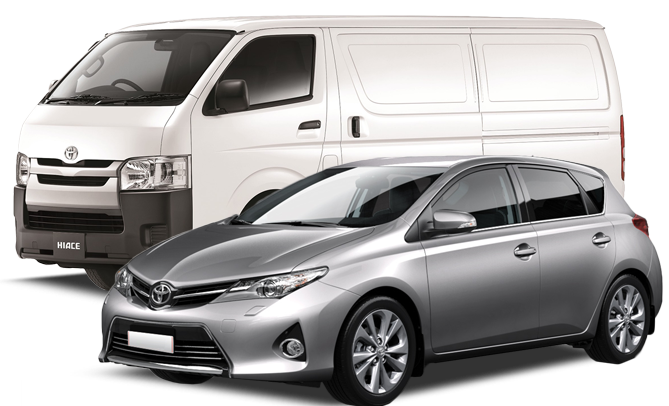 All vehicles are new or low-mileage and fully equipped to make your drive easy and safe. If you require moving material, handling advice or need a trolley, a trailer or packing supplies we can also help with that too, just ask. Our sister company Lock ‘n’ Store provides all your self storage needs and is conveniently co-located at our Zippy Rental locations in Rockingham and Mandurah.